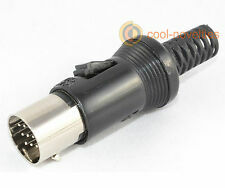 A brand-new 13 pin DIN female plug connector, with the following specification: Compatible with Atari ST computer systems, Kenwood amplifiers and in-car entertainment, Roland Midi Interfaces and CB radios. 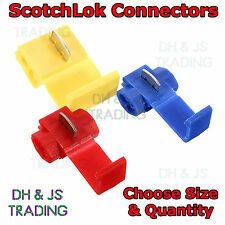 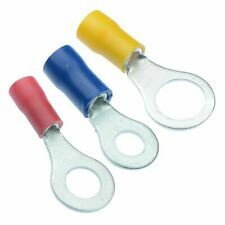 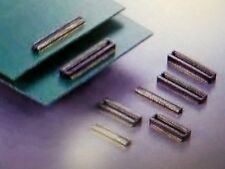 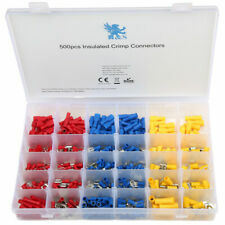 Our connector can be used with locking plugs with secure locking tang particular useful in musical applications where vibration and movement would otherwise cause poor connections and cause the plug to work loose. 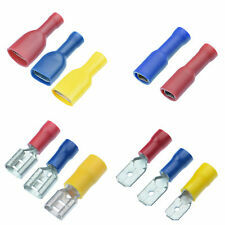 10 x Alligator / Crocodile Croc Clip Coloured Test Leads Double Ended.